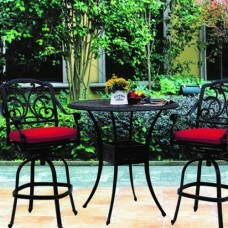 Details:The Monaco Bar Set comes with:1 Table2 Bar StoolsFeatures:Durable Aluminum FramesNorth Ameri.. 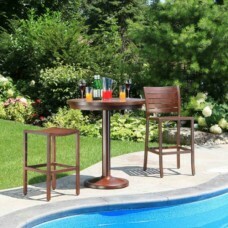 Details: The Ophelia Bar Set consists of: 2 Swivel Bar Stools 1 Bar Table Sunbrell.. 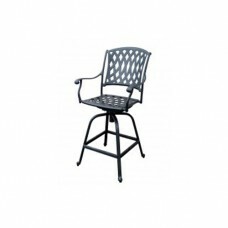 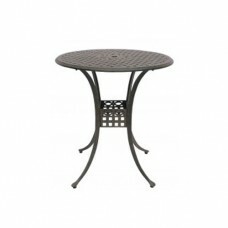 Features: Cast Aluminum Structure Powder Coated Paint with Protective Layer of Clear Coat ..